Recently the National University of Juridical Sciences (NUJS), one of the premier Institutes in the field of Law, has been in the news for all the wrong reasons. Amidst the allegations of a law intern against a former Supreme Court Judge, the University’s own conduct towards its students does not seem to be any better. The infamous incident of one of the credible professors, who was also the ministry of HRD chair professor in Intellectual Property, leaving the university after having lost trust in the Vice Chancellor, (Prof Ishwara Bhatt); the institute turning deaf ears to the allegations of sexual harassment by a student against the registrar Siddharta Basu; the mass exodus of the credible faculty; the sad state of infrastructure; the institute’s shoddy interactions with one of the premier international law firms in collaboration with whom it organizes moot court competition, the woes being faced by the NUJS community seem far too many. 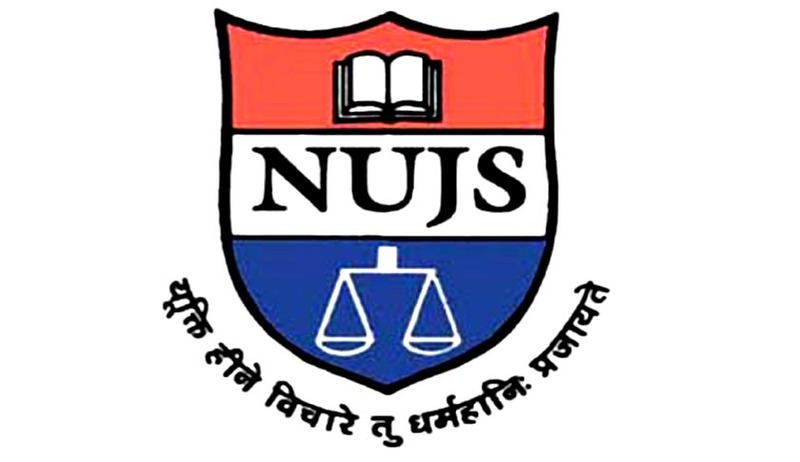 The NUJS alumni have filed a petition, to Chief Justice of India P Sathasivam, who is also the Chancellor of the University, to ‘seek urgent intervention against the rapid decline in educational standards in NUJS’.The petition outlines the fact that the present VC’s leadership of the institute has drastically lowered the standards of NUJS which rose to become one of the premier institutes within ten years under the leadership of the likes of former VCs M.P Singh and Madhav Menon. Quoting from a report first published on India Today Online revealing how the administration was trying to hush up the sexual harassment case against assistant registrar Siddhartha Basu, the petition says, "The victim detailed out the difficulties she faced in getting the accused to book. As a head of a national law school teaching gender justice, swift and effective redressal of the dispute should have been the norm." The petition requests for setting up of a Review Commission under section 14 of the WBNUJS Act, 1999. The Review Commission contemplated under the WBNUJS Act states that such a commission should be set up after every five years by the Chancellor. Recently even Gujarat National Law University witnessed the setting up of its First Review Commission after an episode of constant allegations. The petition has received immense support from the alumni, students and even the faculty of NUJS. The Vice Chancellor remains in absurd denial of the mentioned allegations even as he seems willing to submit himself to any instance of enquiry to be undertaken by the CJI. The credibility of National Law Universities in India is still in the nascent stage. The HRD ministry only recently declared NLUs as institutes of national importance. Such instances of deep rooted institutional mess owing to bad leadership certainly calls for a vigorous and thought -after decision of appointing the VC and also of setting up of regular review panels. Otherwise: “Greater the Rise, Higher the Fall”.